That’s 1861, by the way. Last May when visiting Washington DC we toured the Peterson House where Lincoln died. Connected to the house is a multi-story modern museum. The literal centerpiece of the building is a spiral staircase winding for several stories around volume after volume after volume about Lincoln. The tour guide said there are 150,000 books in the stack. And I would like to read them all. White studied Lincoln’s drafts and edits of many documents. As a writer, this is so interesting to me, and I tend to highlight those comments. Who read Lincoln’s words? How did he respond to the edits? I’m in the middle of White’s amazing 2009 retelling of the familiar stories of our sixteenth president’s life. This weekend I’ve been reading about the activities just before Lincoln’s first inauguration on March 4, 1861. The President-elect had many worries as he prepared his inaugural address. He fully understood the importance of his speech, setting exactly the right tone as the Union itself was about to implode. Lincoln served only one term in the U.S. House of Representatives, and his military background was limited to Indian skirmishes in Illinois. Some were dubious of his leadership abilities; this speech was his first public show of leadership. 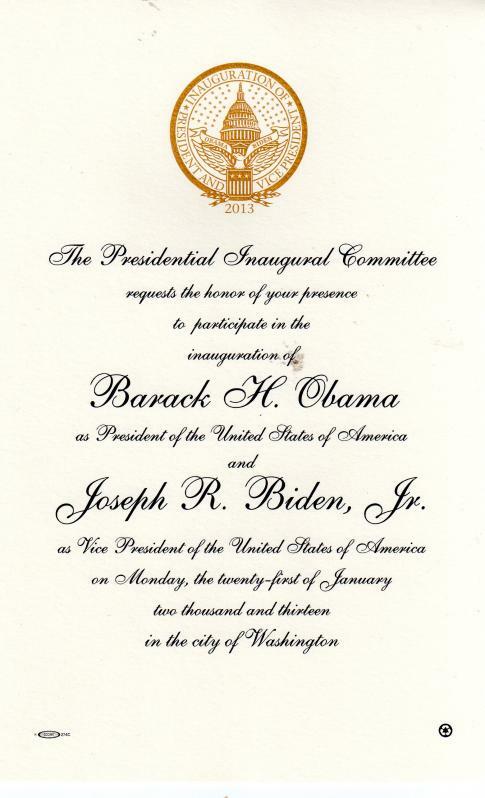 He wrote his speech over a few weeks and had a printer in Springfield, Illinois make several copies which he entrusted to his son Robert for the train trip to Washington, DC. At one point, Lincoln wanted to retrieve the black bag that carried the speech and discovered that Robert had checked it with the other bags at a hotel on one of the stops. Lincoln personally went through the bags until he found his speech. In Washington, Lincoln consulted his soon-to-be secretary of State William Seward. White provided examples from both Seward’s and Lincoln’s edits. I am sharing the most famous one. The mystic chords, which proceeding from so many battlefields and so many patriot graves, pass through all the hearts and all the hearths in this broad continent of ours, will yet again harmonize in their ancient music when breathed upon by the guardian angel of the nation. The mystic chords of memory, stretching from every battlefield and patriot grave, to every heart and hearth-stone, all over this broad land, will yet swell the chorus of the Union, when again touched, as surely they will be, by the better angels of our nature. Lincoln, who understood better than anyone the power of words, but who had been silent for the previous ten months, now spoke with the hope that he could bridge the growing divide to appeal to mutual feelings for the Union. Lincoln had many gifts, and like our current president, faced many challenges. No matter your political bent, come Monday you will witness the important event that signals a new administration. While we are not moving from one party to another, this event represents a symbol of our republic, that the people have spoken. Think about Lincoln’s writing and what he said in that first Inaugural speech (link below.) Lincoln was a masterful wordsmith and sets forth the Constitutional question of secession in the climate of the slavery question. For all of our problems — and they are many — think think about how our country has for over 200 years had a peaceful transition of power. Read Mr. Lincoln’s first inaugural address here.